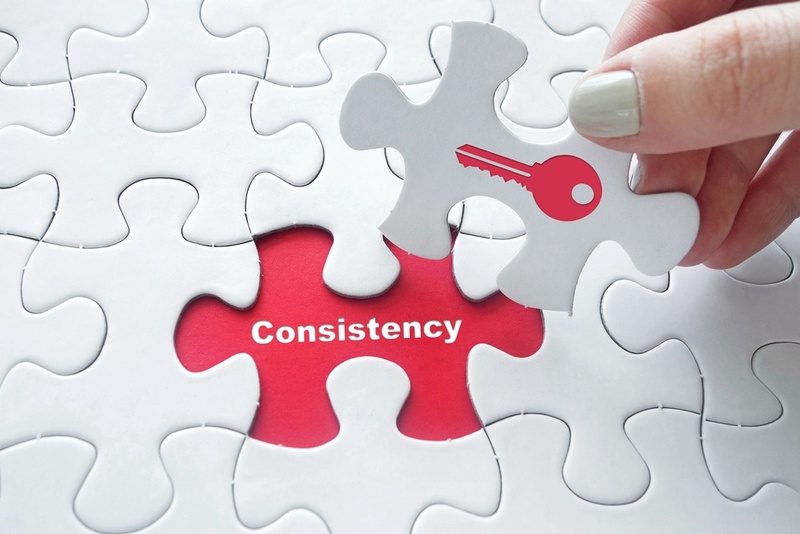 The need for consistency is pervasive in both our personal and professional lives. It's what helps us cope with the complexities of the world around us and become more efficient versions of ourselves. The same holds true for organizations. In order to outperform your competition, your company needs to achieve maximum efficiency. One way to accomplish this is through consistent frameworks and processes, be it with an IT service or a facilities maintenance plan. Or, in this case, a national vending program. One of the main challenges for companies with dozens or hundreds of locations is keeping abreast of the needs of each facility. An inconsistent approach to managing them is almost certainly a recipe for failure, and it's why procurement puts so much time and effort into sourcing the right vendors and suppliers to help maintain each location. What do you do with vending equipment at a property you're selling? Who are the best suppliers for the new properties in our portfolio? How much commission does each vending machine accrue? Maintaining a consistent vending plan will ensure that whatever the request, for whichever location, it will be handled by the same person every time. Does consistency in vending services matter from property to property? Absolutely. Let's say, for example, that one property is able to get their vending requests resolved quickly, while another often takes a much greater effort on behalf of the manager...just to get an unsatisfactory result. All that time and effort spent on vending should've been focused on your core business. A professionally managed vending program eliminates these inconsistencies. Each location will know exactly who to call and how the problem will be resolved. In other words, they will know what to expect, and it will be the same across the entire portfolio. One thing stands out among successful organizations: their customers get what they expect. Every time. This consistent delivery of a product, service, or performance fuels that success. It's consumer nature to expect the same thing whenever we return to a certain brand. A vending management program can align your vending needs with your overall strategy of delivering a consistent experience for your customers by offering them the same beverage brands with the same level of service and equipment at every location.